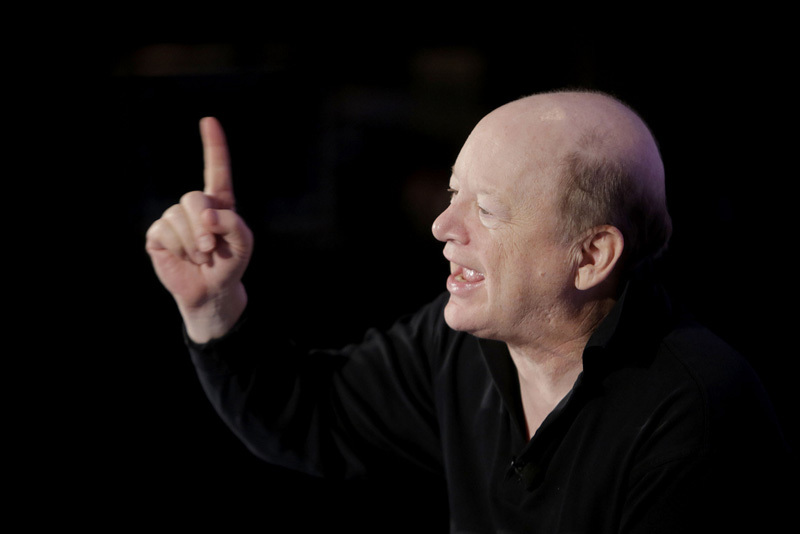 Bob Lefsetz is an American music industry analyst and critic, and author of the email newsletter and blog, the Lefsetz letter, not to mention a Midd graduate! In his newsletter he critiques music, the changing tides of the industry and adds in his personal feelings on all sorts of topics, from politics to pets. This blog series will be my responses to his emotionally charged rants on the music industry. I will try to simplify what he says and give my own two cents on the topics being discussed. Enjoy! I find what Lefsetz is saying to be disappointingly and ashamedly true. With the accessibility of so much information through the internet, Spotify, and Netflix, people no longer develop “classics” that they keep going back to because that is either all they have or the only thing like it. The market is overcrowded with too much of the same thing, whether it is overplayed pop-music, indie-electronic-folk music, or comedic sitcoms. However, while all this is true, Bob Lefsetz is a bit of a cynic who has an extremely sardonic and jaded view on the entertainment industry. There is still some hope for our future, believe you me.